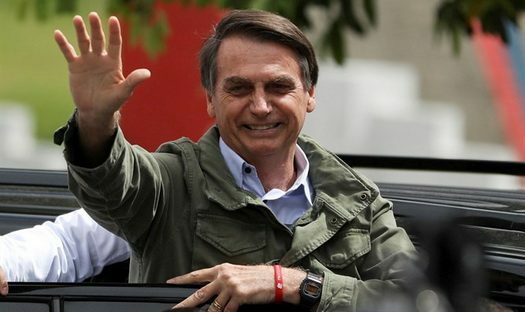 Brazilian President-elect Jair Bolsonaro announced his plans Thursday to relocate his country’s embassy in Israel from Tel Aviv to Jerusalem. 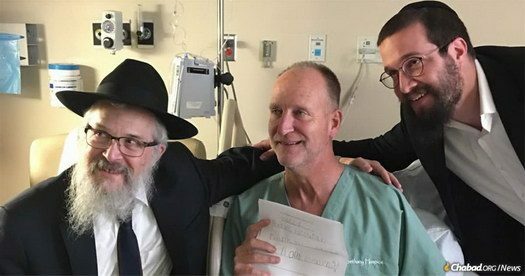 In a creative and meaningful response to the tragedy in Pittsburgh, Avraham Edery and Daniel Schechter went to Washington Square Park in Manhattan, and put on Teffilin with 11 Jews. 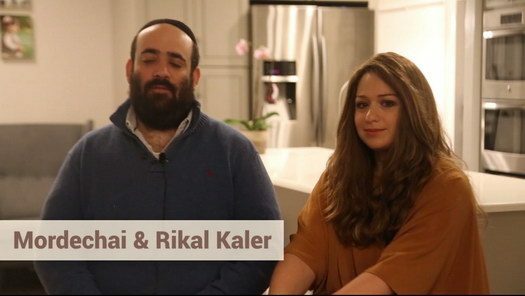 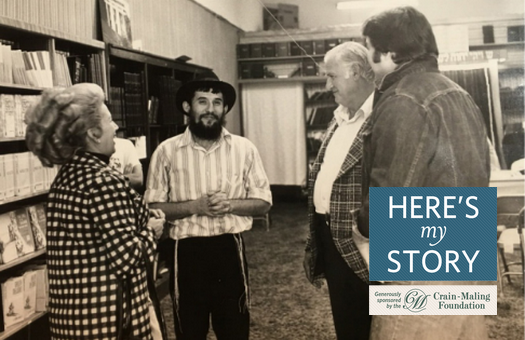 With the 10th anniversary of the horrendous terrorist attack that took the lives of the Shluchim to Mumbai India, Gabi and Rivky Holtzberg, Mordechai and Rikal Kaler remember the impact the Holzbergs had on their lives. 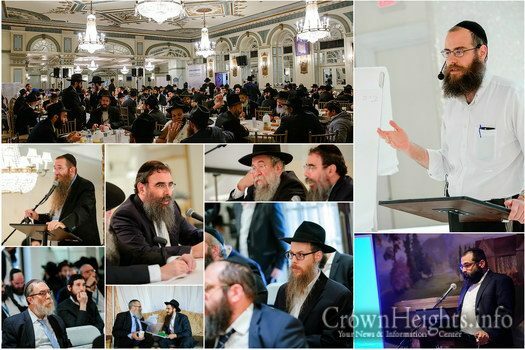 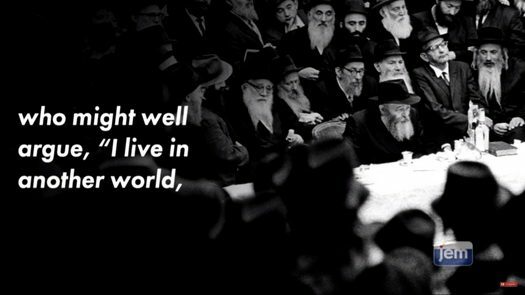 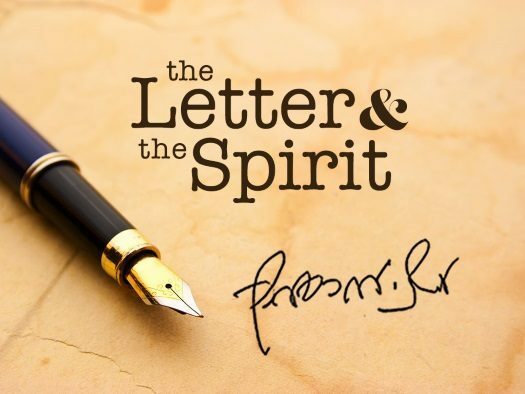 Thousands of Shluchim from around the world have begun making them way to Crown Heights, Brooklyn for the annual International Conference of Shluchim in which they spend time learning and educating themselves in ways to expand and increase their effectiveness on Shlichus. 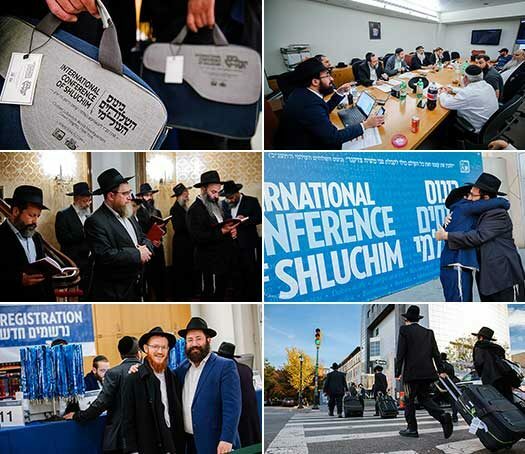 The conference kicked off with registration and visits to 770, the Rebbes Room and home.